I support organisations shape, articulate and bring their purpose to life; and the values, behaviours and culture that make it more than just words. 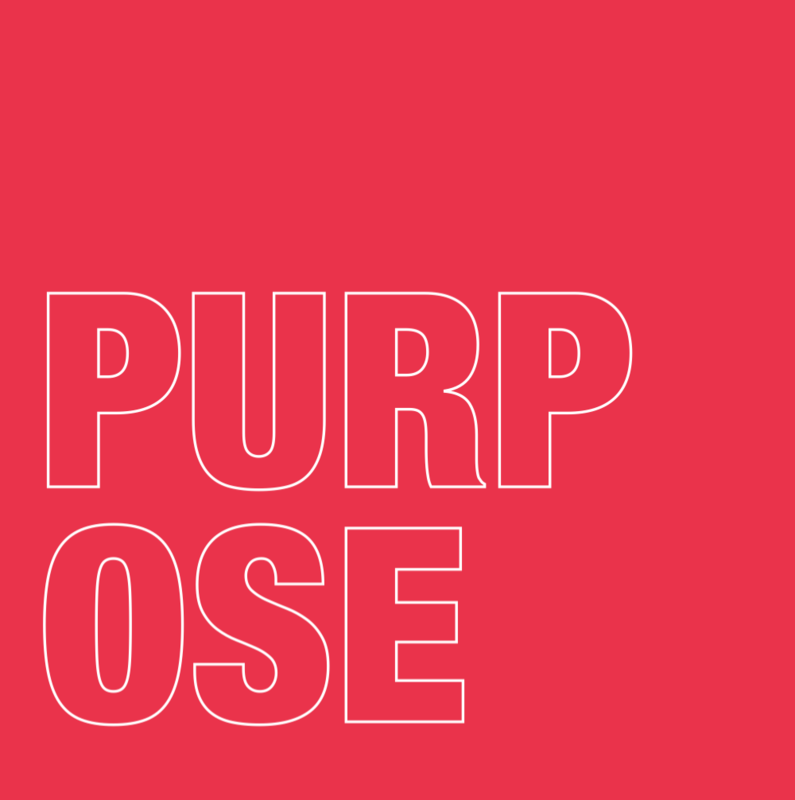 Every organisation and every employee have a purpose – something they can be and do that positively impacts the lives of people around. Find the purpose of your organisation, connect that to the purpose of each employee and magic happens. Business and make decisions according to their purpose over perform by 80%. I’ve worked with the leadership of various companies including ABN Amro, Action, Aegon, Cognizant, PostNL, Van Lanschot Kempen and Vopak. Typical questions are around: organisational purpose, shared purpose, corporate values, shared values, associated behaviours, EVP, desired culture.